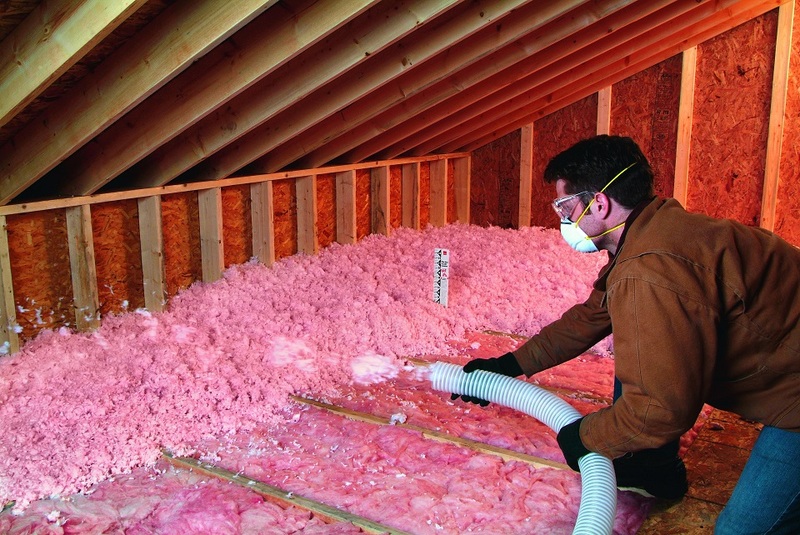 " Find Insulation Contractors.com helped us find the perfect contractor to help us reduce our energy bills and make our home more energy efficient. The entire process was fast and simple. We just answered a few easy questions and then we were matched with a locally owned & operated insulation contractor. We couldn't believe how easy it really was. Thanks to FIC.com we were able to find the right contractor to get our insulation project done right the first time."